Want to connect with friends, business connections, or family members abroad? Have plans to travel or live overseas in the near future? 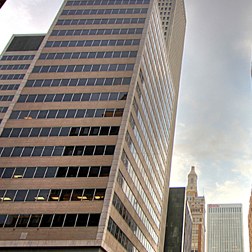 Engage in a tailor-made language course in Tulsa. Around Tulsa, international populations continue to grow as business and personal relationships expand overseas. Connect with Tulsa on an international scale. Meet a native, qualified tutor in Tulsa and create a course, tailor-made to fit your learning goals and busy schedule. Then, contact Language Trainers to learn more about our personalized courses in Tulsa.